A GREENOCK Juniors player has been accused of racially abusing an opponent during Saturday’s match against Ardeer Thistle at Ravenscraig. The Greenock Telegraph has the full story. 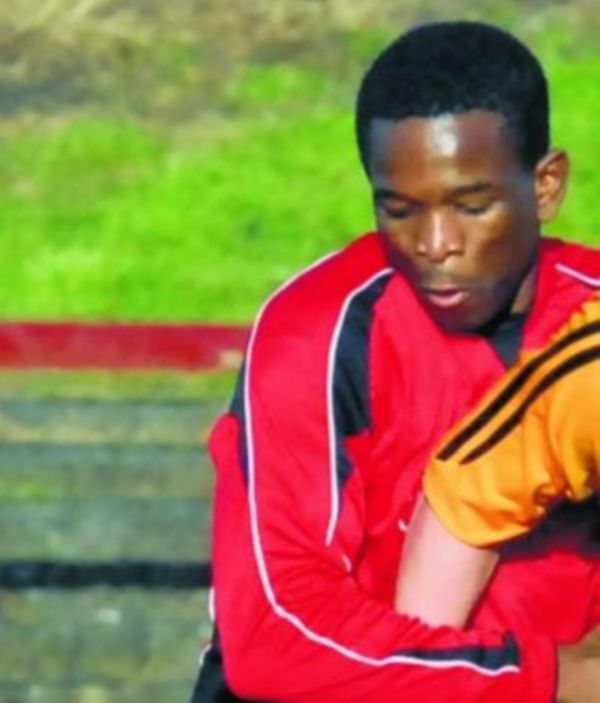 Vicki Burns, Campaign Manager for Show Racism the Red Card (Scotland) said “We are sorry to hear about this incident and commend Mr Bembo on promptly reporting the incident to the referee and his coach as it can be a difficult thing to do. We are glad the relevant authorities have been informed and hope to hear of a speedy conclusion to their investigations. We are more than happy to offer Ardeer Thistle, Greenock Juniors and SJFA any support and advice in dealing with this incident. We believe that education is key in tackling racism as opposed to branding individuals as racist and would be delighted to discuss this further, if considered appropriate once the SJFA’s investigations are concluded.